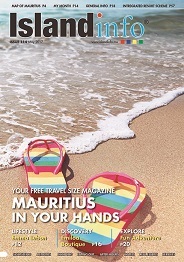 Blogs and social networking pages have recently became very popular and it led Mauritius companies to the emergence of companies directory. From now on, business leaders can easily share the information about their company, monitor firm page's statistics, write comments and reviews. The site also operates a search engine, which helps users to find the needed company through very short period of time. 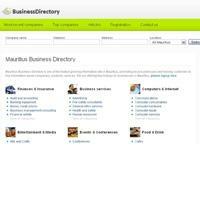 www.businessdirectory.mu – the internet project, which provides big functionality in the administrative zone. The business leaders can easily store important information about company's service, promotions, products, achievements, news, also it is possible to load and manage company's worker's information and photo galleries. Easy management, free registration and the opportunity of being seen and easily found in the web are the things, needed for a modern, innovative and time-efficient company. The project developers argue that modern companies, which keep in step with the time, realize the importance of the internet, the opportunities that the web provides and are willing to register in the new page.